Featuring new technology that safely and effectively washes our skin and hair without any of the potentially harmful ingredients that have been used for the past 50 years. Featuring new technology that safely and effectively washes our skin and hair without any of the potentially harmful ingredients that have been used for the past 50 years. 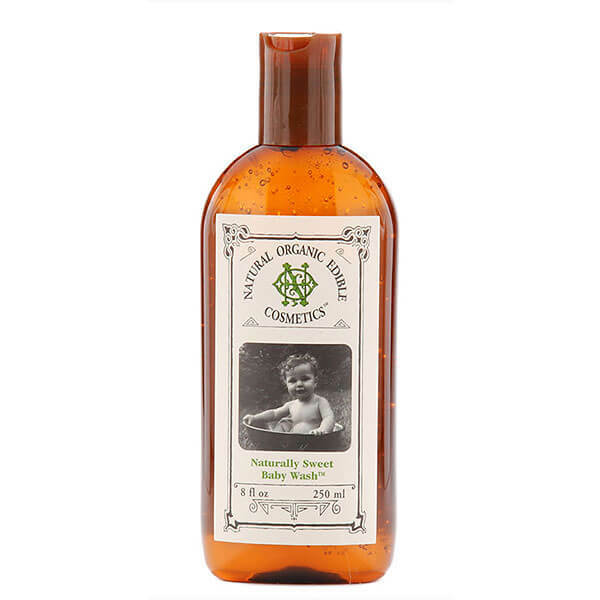 As with all NOe products, the Naturally Sweet Baby Wash is formulated with 100% organic actives and 100% natural ingredients. They are entirely free of dyes, fragrances, phthalates, preservatives, Sodium Lauryl Sulfate and other detergents. No ingredients are animal based or made from genetically modified sources. NOE products contain only food-grade, edible ingredients that the body can break down. All of these nutritious and healthy ingredients feed your skin and hair the essential nutrients and vitamins needed to cleanse, invigorate and condition. Only the best and none of the less than best for your Baby ! 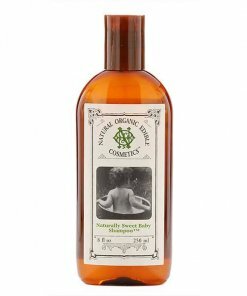 100% Organic Actives; Preservative Free; 100% pH Balanced; No Animal or Genetically Modified Ingredients; Phthalates, Dye & Fragrance Free; Made for Sensitive Skin; 100% Natural Ingredients That Are Good Enough to Eat!